Lemmy enjoys reading books, watching Sesame Street and speeding around on a Ybike with her 7-year-old brother, Radlee, making siren noises in pursuit. With a loveable personality, constant smile and hearty laugh, Lemmy is a joy to parent. “She’s a very, very happy girl. We got lucky with her,” said her mom, Cora. Two-year-old Lemmy started coming to the Joya Child & Family Development four months ago. 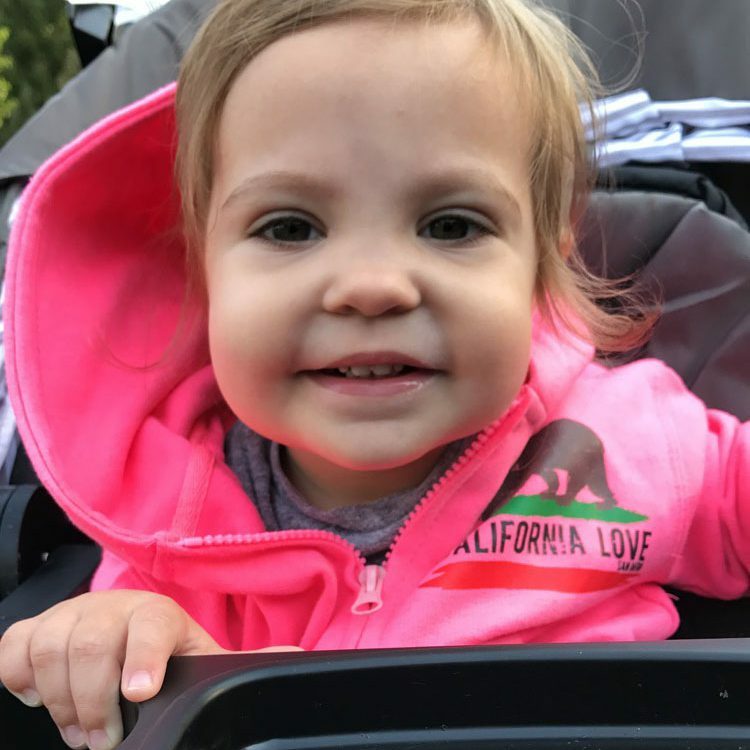 She has seen multiple specialists who identified general developmental delays but were unable to diagnose a cause. A correctable hearing impairment was recently detected and will soon be corrected. Lemmy’s individual program includes physical, occupational and speech therapies and special education. Lemmy is making friends in a Joya toddler group, where children connect over music, stories, games, crafts and activities. Cora said the family tried a for-profit therapy clinic that serves children of all ages before Joya was recommended. The therapy clinic wasn’t a great fit for Lemmy, who was bored with the exercises and progressing too slowly. Cora appreciates that the Joya staff has tremendous expertise in helping infants and toddlers.  Joya helps families succeed so children can succeed and that means providing parents with support, information, training and access to resources. Lemmy enjoys her therapy sessions at Joya, Cora said, because they seem like play. Connecting with other parents and sharing experiences also been helpful, Cora said.